Provide comfort for the family of Linda Jeter with a meaningful gesture of sympathy. Linda “June” Skidmore Jeter, 78, a loving wife, mother, sister and grandmother, went home to be with the Lord, Tuesday, December 11, 2018 in Fort Worth. 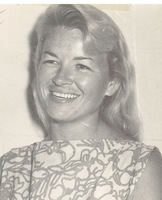 June was born June 22, 1940 in Fort Worth to Joe and Ruth (Campbell) Skidmore. They both preceded her in death along with her sister, Jean Strayer and great granddaughter, Logyn Jeter. June’s passion in life was her family. She loved everything from go-cart racing, water skiing and snow skiing. Most important were her horses. June loved barrel racing all over Texas including the Southwestern Stock Show in Fort Worth. But most of all she loved cooking for her large family. Left to cherish her memory are her devoted husband of 62 years, Jim Jeter; son, Jimmy “Bo” Jeter and wife, Paula; daugther, Jodie Beall and husband, Jerry; sisters, Judy Langston and Joy Wright and husband, Ronnie; grandchildren, J’son (Brooke), Jacob (Amy), Janna (Joey), Jerad and Jordan (Ridglea); great grandchildren, Reese, Thomas, Paisley, Parker, Holyn, Beckett, Audrie and Caison. 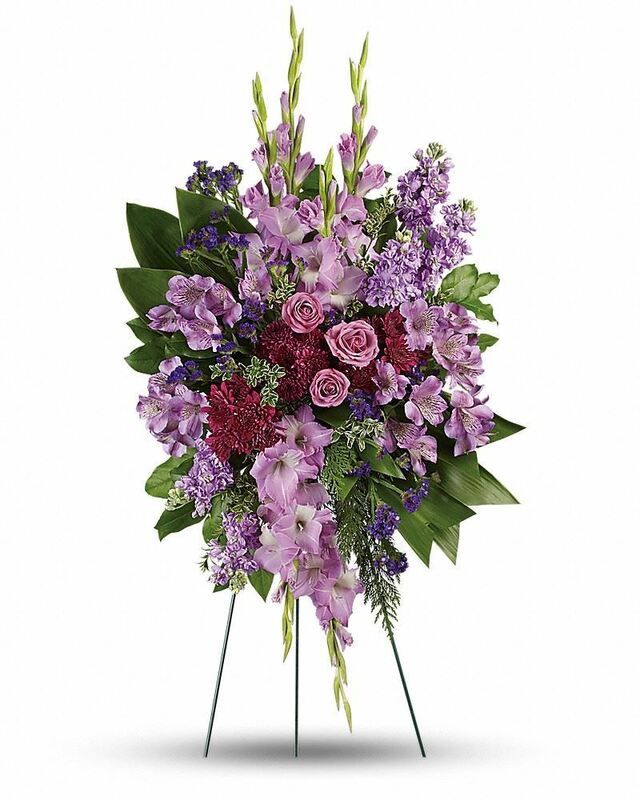 To send flowers in memory of Linda June Jeter (Skidmore), please visit our Heartfelt Sympathies Store. Sandra and Family, Bob and Linda Eakin, and others have sent flowers to the family of Linda June Jeter (Skidmore). 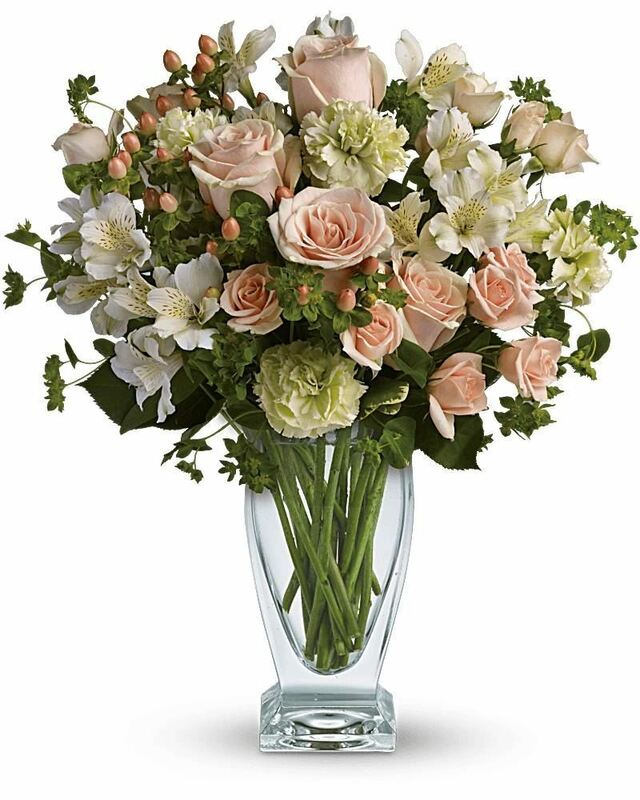 With deepest sympathy..we are so sorry for your loss and love your family dearly..
Sandra and Family purchased flowers for the family of Linda Jeter. Our Deepest sympathy to the Jeter Family. Bob and Linda Eakin purchased flowers for the family of Linda Jeter. 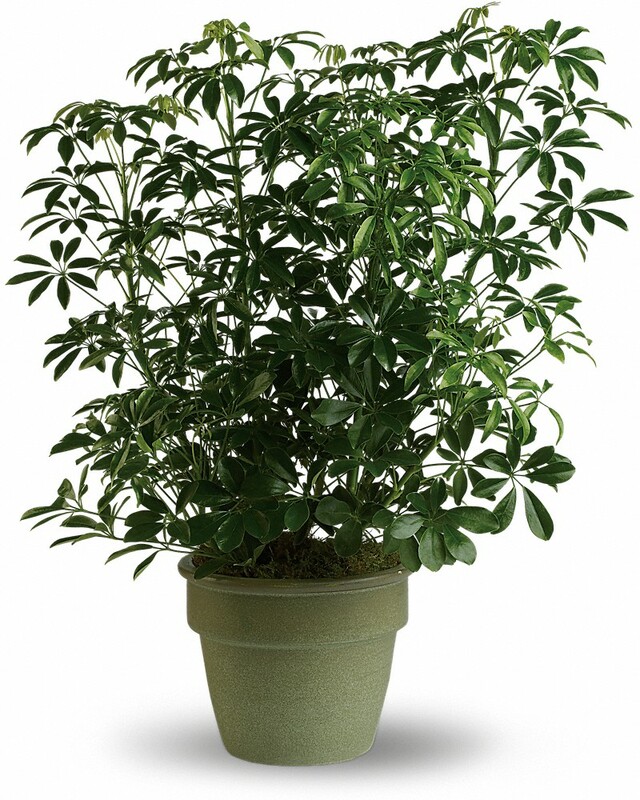 I'm so sorry for your loss. Our very deepest symphony. Mark and Tami McGuffin purchased flowers for the family of Linda Jeter.